Rancho Santa Fe is a picturesque and affluent suburb in North County San Diego. It is country-living at its finest. This tight knit and historical town is rated one of the best suburbs to raise a family in the San Diego area. Originally named Rancho San Dieguito in 1841 as part of a Mexican land grant. 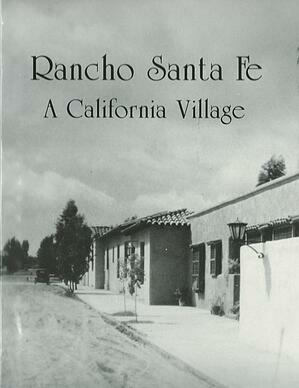 It was later renamed Rancho Santa Fe in 1922 by the Santa Fe Land Company. What began as a venture in a Blue gum eucalyptus tree plantation later formed the Santa Fe Land Improvement Company which planned to develop a community of country estates. The village center as well as a few surrounding homes were designed and constructed from 1921-1927 which included a guest house called “La Morada” which was later renamed “The Inn”. What really put this town on the map was actor and singer Bing Crosby (famous for the song “I’m Dreaming Of A White Christmas”. Who hosted golf tournaments which included Hollywood celebrities matched against professionals. This drew crowds to the area. Today, the town has a population of approximately 3,117. 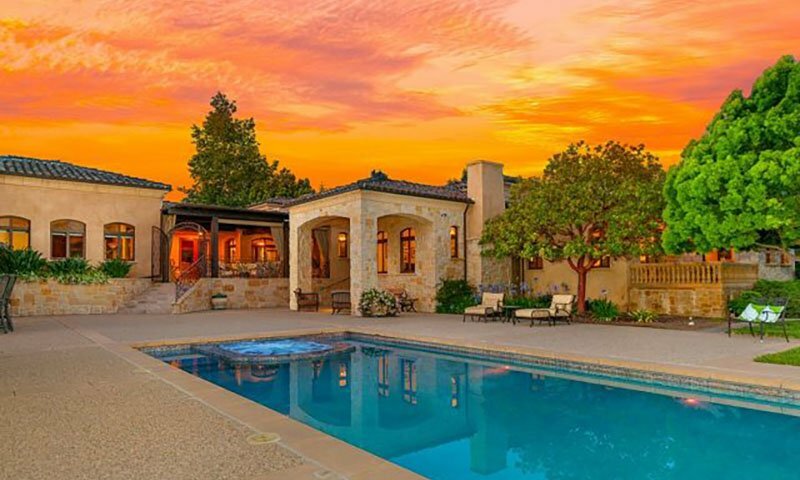 Rancho Santa Fe offers a variety of large luxury homes and private estates, a host of exclusive gated communities, multiple private golf courses, and a style of rural sophisticated living found in other expensive communities such as Bel-Air, Beverly Hills, and Malibu. 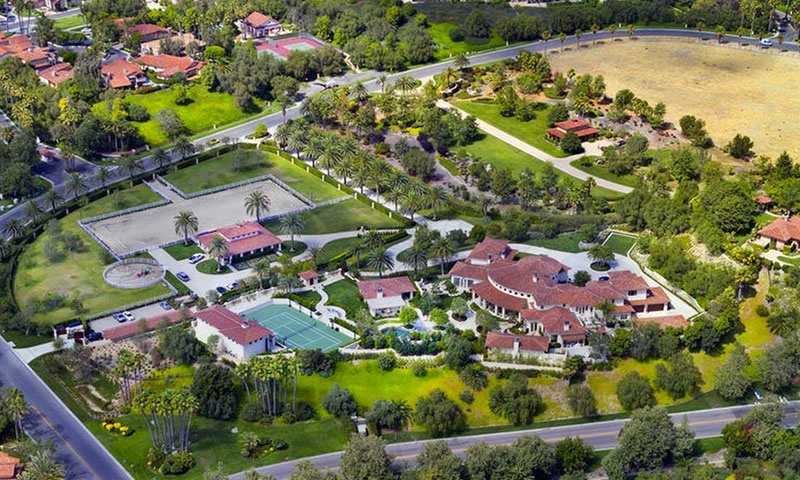 Rancho Santa Fe is often on the Forbes list of the most expensive zip codes in the US. 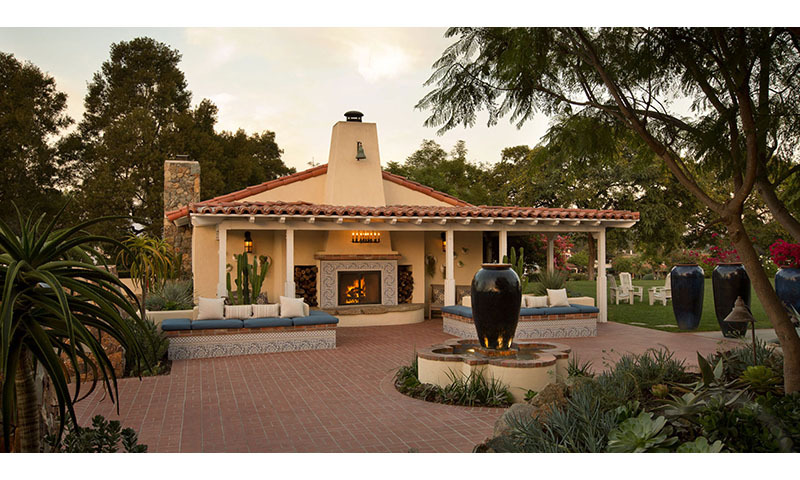 Most of the homes in Rancho Santa Fe tends to be large (over 5,000 sq. ft.) with plenty of privacy and exclusivity (which comes at a price). Many residents live here less than full-time having one or more homes elsewhere. It’s estimated only 30%-40% of the homeowners live here on a part-time basis. The Median Home Value is approx. $2,000,000+. 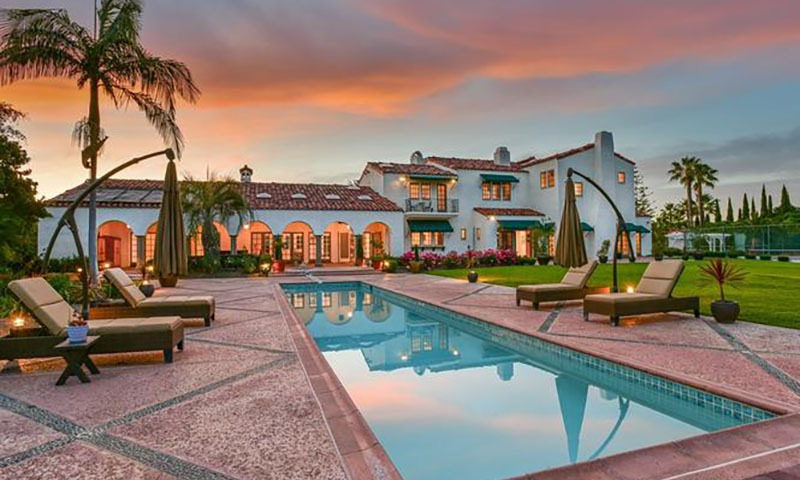 In San Diego’s North County, this pleasant and affluent residential community is located in the countryside, nestled around rolling hills, orchards and eucalyptus trees. The western end of Rancho Santa Fe is only minutes from the ocean and only a little further to San Diego. It’s close to the beach and the racetrack. The Covenant is the original planned community in Rancho Santa Fe which includes the downtown commercial district. 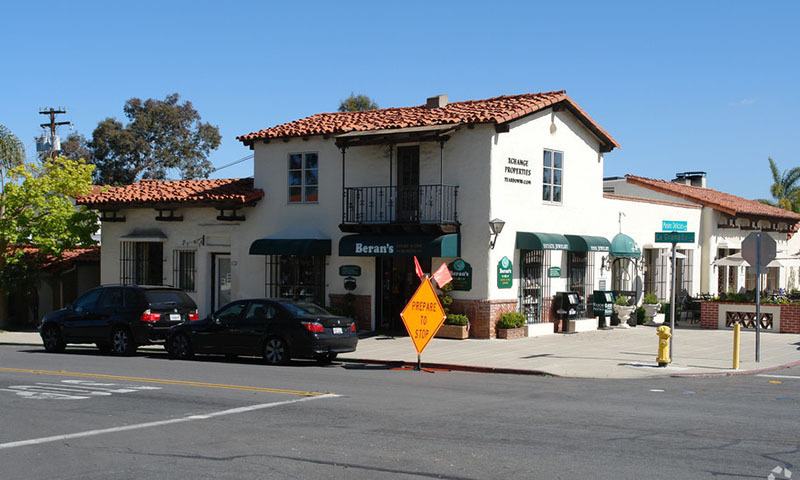 In 1989 it was registered as a California Historical Landmark for its status as a historic planned community. 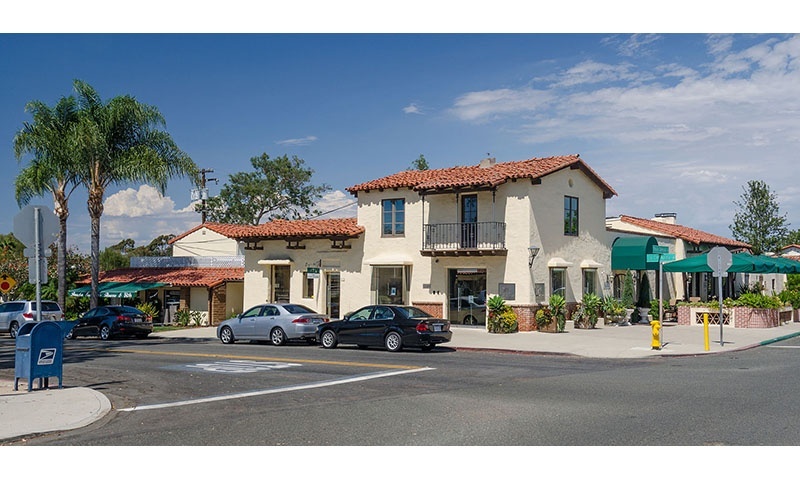 Rancho Santa Fe is primarily a residential community but there are a couple of areas, including the town center, that offer a host of upscale shopping, fine dining, galleries and town offices. Located at the heart of the village is where you’ll find the Inn, designed and inspired by early architect Lilian Rice–who also influenced much of the town. It stands strong today as a portal to Southern California countryside living at its finest. The public library in Rancho Santa Fe is a branch of the San Diego County Library system, which is open to all California residents. The Rancho Santa Fe Library Guild owns the building and land that house the Rancho Santa Fe Library, as well as providing the staff for the children's room. The community is east of the #5 Freeway which makes it accessible enough for most commuters. While a majority of residents own and drive their own automobiles. Rancho Santa Fe offers a variety of transportation options for residents and visitors alike. These include: Shuttle and Limousine services. The Spa At the Inn - Enjoy a rejuvenating afternoon at our new 3,000 square-foot indoor/outdoor spa. 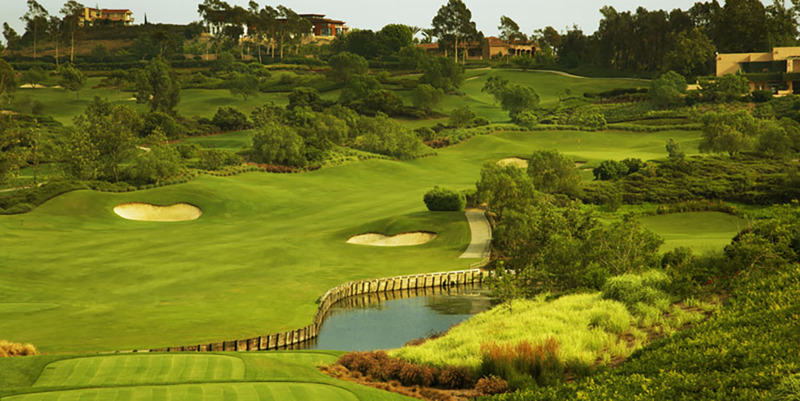 The Rancho Santa Fe Golf - Enjoy the 6,700 yard, par-72 course designed by golf course architect Max Behr opened in 1929. Partake in the natural contours of the topography, showcasing the beauty of the countryside terrain in his design. Luminary Bing Crosby was a regular on these fairways and his famed pro-am “clambake” annual event was held from 1937-1942. 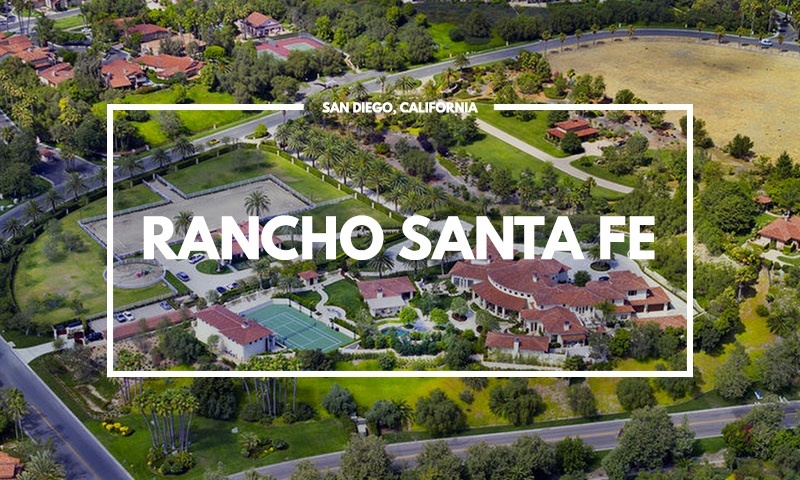 The Rancho Santa Fe Tennis Club - This distinguished Tennis Club features ten hard courts and two Har-Tru clay courts, surrounded by lush greenery and a scenic Southern California setting. Tennis pros offer daily lessons or clinics to improve that serve or backswing. Biking in Rancho Santa Fe is a popular activity for local cyclists who enjoy navigating its meandering country roads. Enjoy the bucolic setting with its tree-lined streets, lush gardens, mountain vistas and empty roads. The Del Mar Race Track is located just a few miles away, offering horse racing, concerts, the annual San Diego County Fair, and a host of trade shows and other events (home expo, antiques fair, etc.). Rated #5 Best Suburbs to Raise a Family in the San Diego Area. 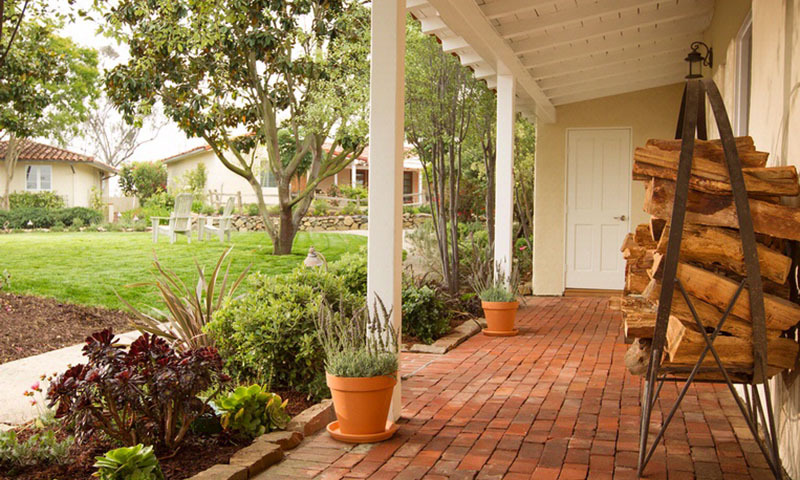 Rancho Santa Fe is happy, peaceful and picturesque suburban living, which comes at hefty price.